Michael Krondl, in his brilliantly engrossing book Sweet Invention, notes that desserts were never a human necessity. 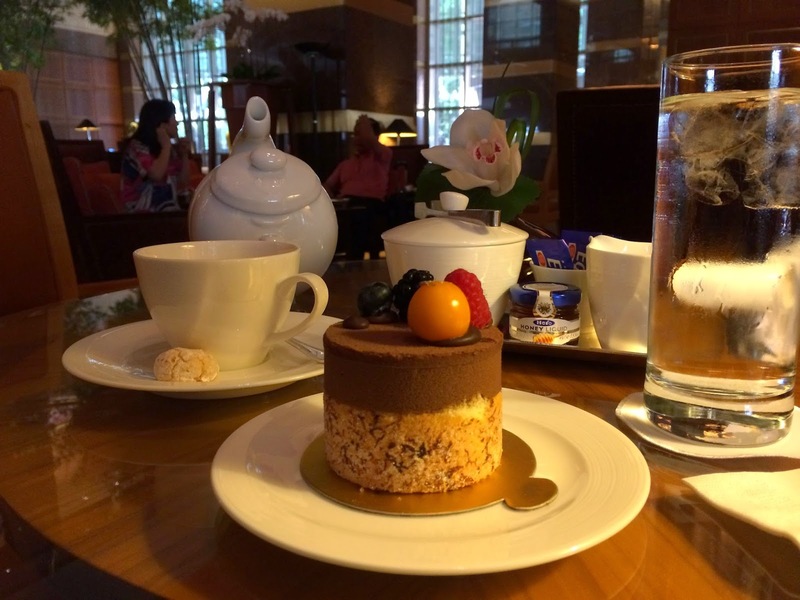 Unlike the rest of our food, desserts were purely a craving that reflected our culture and still do. Having traveled a good part of the world, I can see he is right. The exquisitely crafted creme brûlée, pot de crème, and tarts are as much a reflection of the elaborate and formal French as apple pies, sonkers and s'mores are for the casual, easy-going Americans. The first desserts came from a combination of honey, fruits and nuts for obvious reasons. In India, dairy based desserts have the longest history. The holy cow and its by-products have played a central role in religious ceremonies. Milk in its various forms: thickened into kheer and khoya, curdled into paneer (or chana as the Bengali Indian call it), form the mainstay of desserts offered to Gods in the many festivals that dot the Indian calendar. As you can imagine, one of the big events in the history of desserts was the invention of refined sugar. While sugarcane was farmed in many parts of the world, it was here in India that refined sugar was first created. However, refined sugar as we know it was only invented sometime in 500 BC which is evident from Sanskrit texts of that time. A less refined form of sugar, called gur, existed for much longer. In fact gur is still available in India, and its molasses-influenced taste is something that brings back fond childhood memories. Patali and Nolen gur, variations made from the sap of date and palm trees are the chief ingredients that go into special desserts made in Bengal during the winter seasons. Thankfully, I can finally sample their delicate aromas even in Pune now! 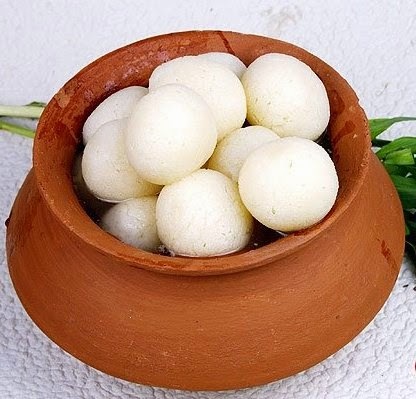 Much of today’s Indian sweets have distinct origins that are easy to trace. While indigenous sweets in India were restricted to variations of milk-based sweets and their association to religious festivals and ceremonies, others were clearly imports from the Middle-East and Europe. The Halwa, semolina kheers, laddoos, kulfi, and fried sweets such as the jalebi owe their origins to recipes and techniques brought in by immigrants from Persia and the Middle-East. During the early Colonial period, baked desserts began making inroads here too, but due to the large vegetarian Hindu population, egg-based desserts were limited in their ability to gain popular acceptance outside of Goa and a few other pockets within India. Moving west from India to the ancient lands of the Middle-East, one sees a variety of desserts some of which may even look familiar to the Indian eye. Some have never made their ways to Indian shores, such as the heavenly Baklava. Made of the finest layers of phyllo - over 25 of them! - layered with butter, honey and nuts, the best ones can be dizzyingly pleasurable. The baklava originated in Mesopotamia as long back as the 8th century B.C., but soon the frequently Greek seamen took it back to their Grecian islands and made it their own. 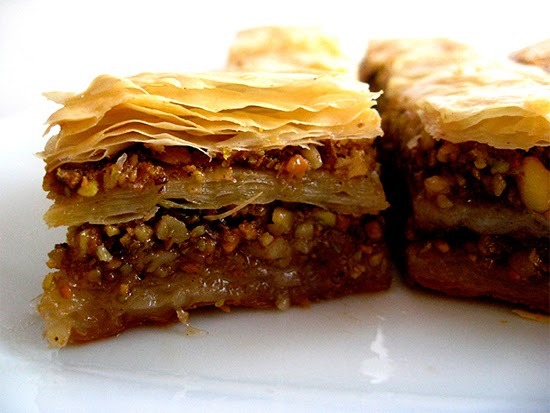 They refined the dessert into its exquisite form; as you may have noticed the word 'phyllo' is Greek and they appear the one that mastered the art of making those paper-thin layers that is now so distinctive both in the baklava and other Greek desserts. Once Indian sugar arrived in Persia and Turkey, various forms of fried fritters began showing up, most dipped in flavoured and spiced sugar syrup. 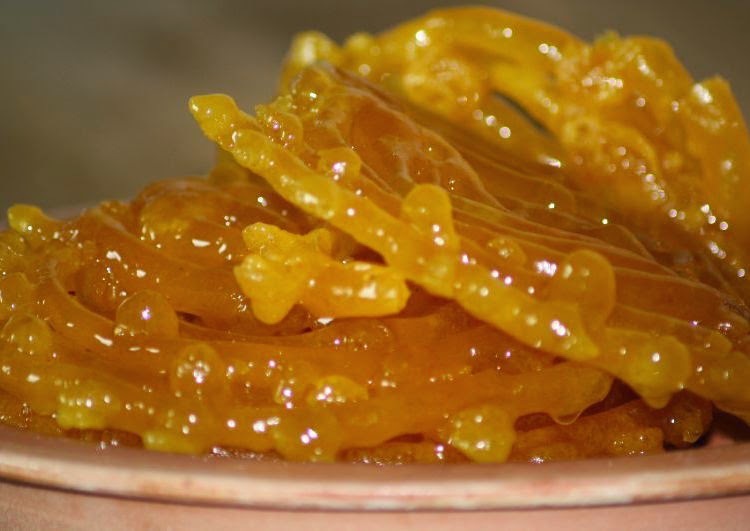 These sweets eventually made their way back to India, leading to the creation of the ever-popular Jalebi. Like with kebabs and biryanis, jalebis owe their ancestry to the Middle-East, but it is India expert royal chefs that gave them a level of refinement that separates them from the varieties that exist elsewhere in the world. As we proceed to Europe, you notice other changes. Europe imported a lot of the basic ingredients and techniques from the Middle-East when Indian sugar began showing up here. However, it is clear they indigenously developed elaborate baking techniques that resulted in their wide variety of breads and cakes. Incidentally, cheesecakes were as popular in Ancient Rome as it is with the financial wheeler-dealers in New York City today. 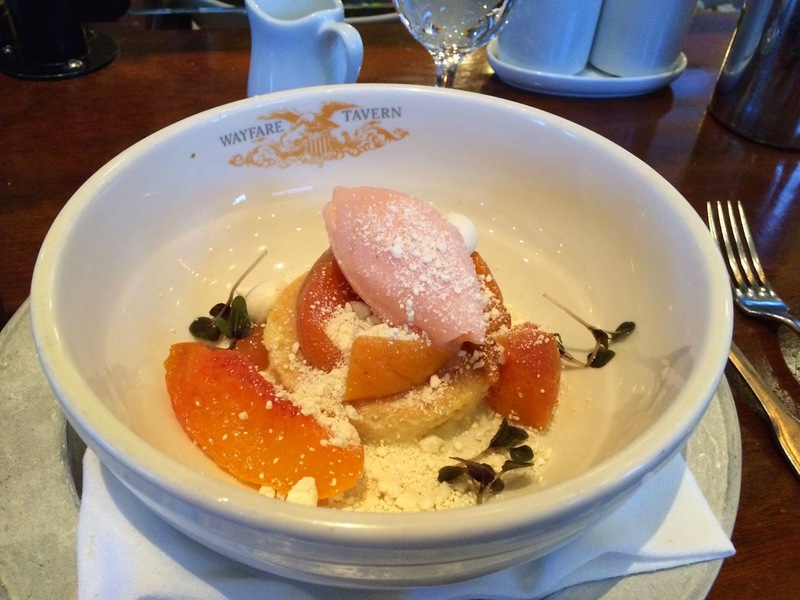 Custards and fruit pies too were a staple in most European banquets during the Middle ages. France saw an 'age of foodies' during the 17th century starting a trend of abandoning many of the older desserts that owed their origins to Italy and the Middle-East. This was also when the line between sweet and savory dishes dissolved somewhat as chefs began experimenting with sweetened dishes of meats, game birds and fish. During this period, extravagant multi-course dinners began to become the norm, especially among the royals and nobles - the harbinger of the structured and formal dinner 'fine-dining’ experience in all of the West. One of my most pleasurable experiences with desserts was when I recently tasted the Swiss Luxemburgerli, a version of the French macaron. 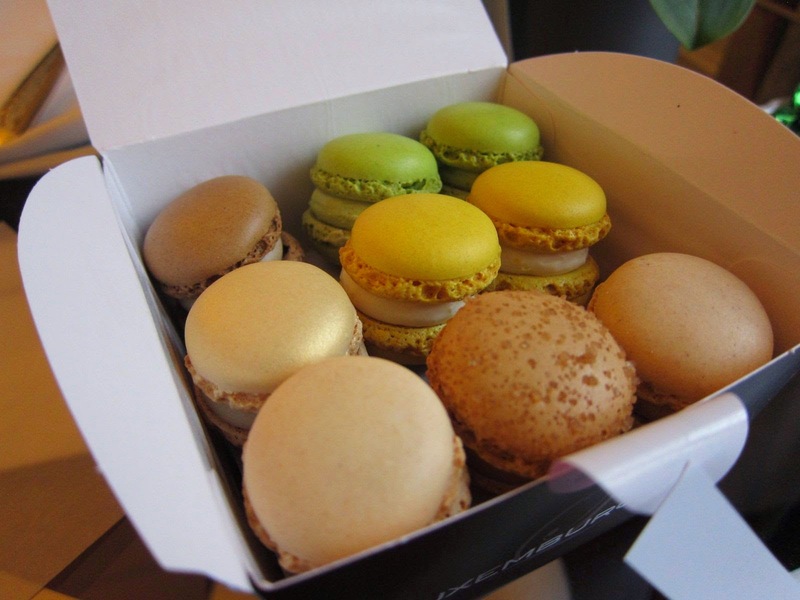 While macarons have been common in France since the early 17th century, a craze for these little devils swept through Europe during the beginning of the 21st century and gave it a renewed lease of life. 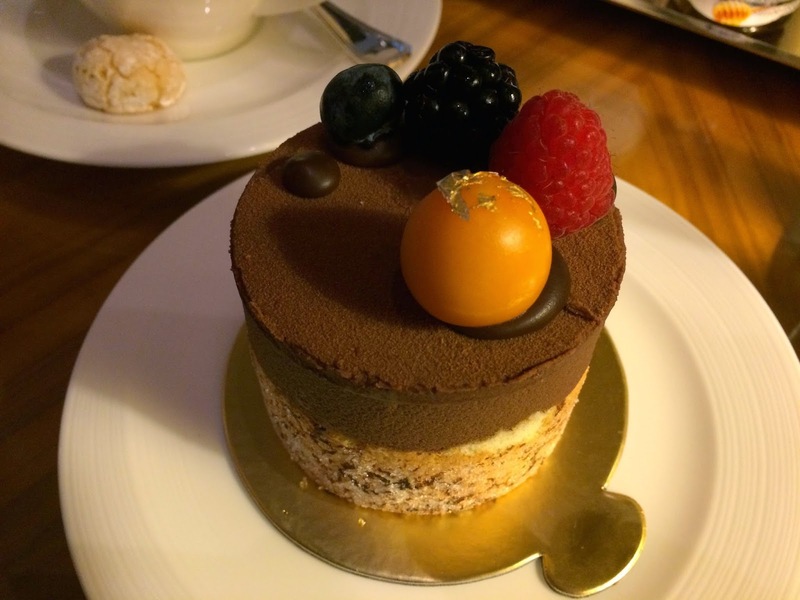 When speaking of European desserts, of course you need to mention Vienna - a place I discovered to be as sophisticated about desserts as it is about coffee. While coffee was a remanent from Turkish invaders, torte came in from Hungary which they quickly made their own. 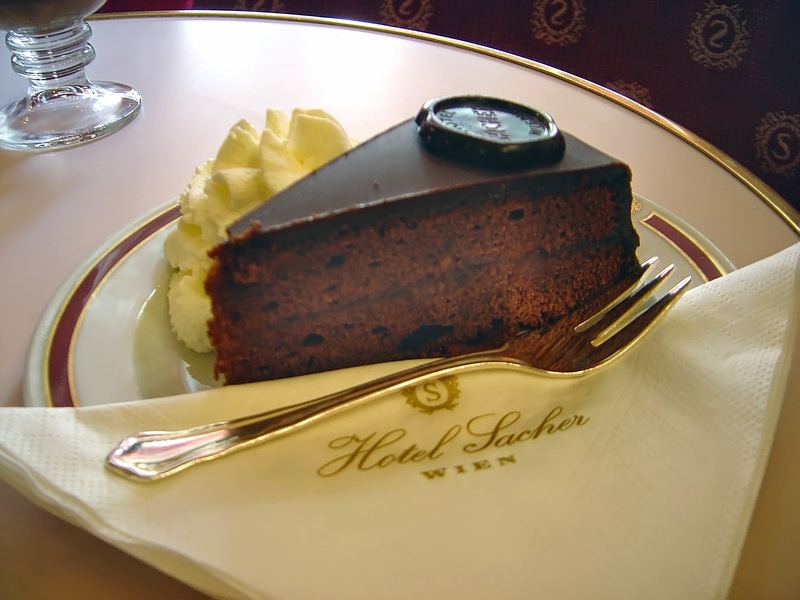 Today, the Sachertorte is on the small list of things for any tourist to bring back from this lovely city (as did I). 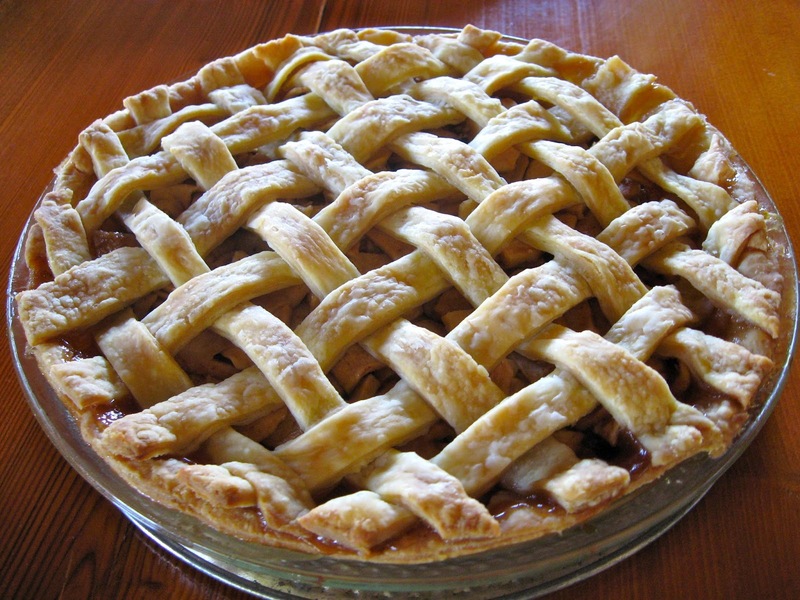 That leaves us with the New World, specifically the USA with its ginger bread, apple pies, and pudding. This land of industrialized, packaged food also is home some of the most homely and down-to-earth desserts that I love to indulge in whenever I get a chance. One that I discovered very recently is the Sonker that owes its origins in North Carolina. 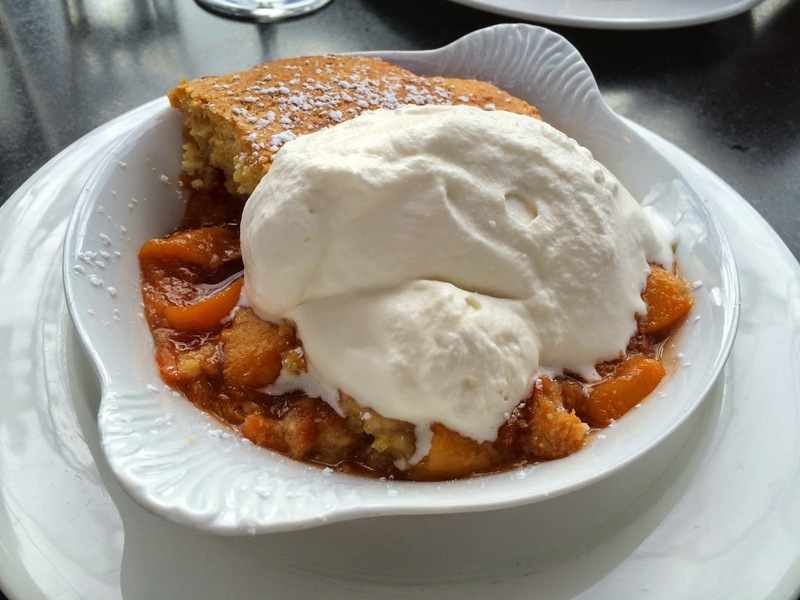 An example of everything that is delightful about true-blue American desserts, this dessert is a variation of the more common cobbler, but so much more interesting on the palate. Best post for sweet toothers. My favorites macaroons and pies. Beautiful pictures. Mouth watering and very informative. I didn't even know many names! Hey @ashutosh: Good to see you here again!